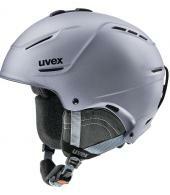 UVEX is one of the world’s leading producers of protective products and has global manufacturing expertise. 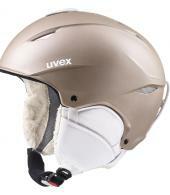 Cutting-edge technologies and solutions, customer- oriented service, best-in- class production and testing for personal protective equipment. 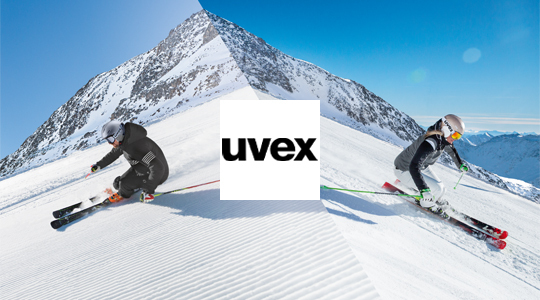 These are the reasons everyone who places their trust in UVEX benefits from the best possible protection. 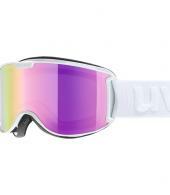 “Made in uvex” is our promise of quality. 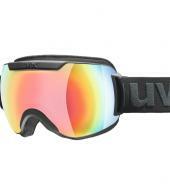 For this reason, we set demanding standards for our products, our production facilities, and our network of partners.